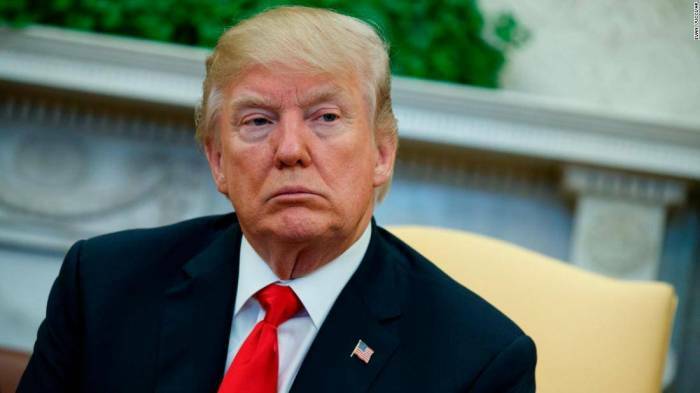 U.S. President Donald Trump said on Thursday the United States"will pay nothing" to Turkey for the release of detained American pastor Andrew Brunson, who he called "a great patriot hostage", CNBC reported. "We will pay nothing for the release of an innocent man, but we are cutting back on Turkey!" Trump said on Twitter.